When you choose a gift basket from our site, you know you’re giving a great wine gift. All of our wine gift ideas are given a thumbs up by knowledgeable wine lovers. We find stocked with high-quality wine, including Champagne, Sparkling Wine, and Rosé Wine. 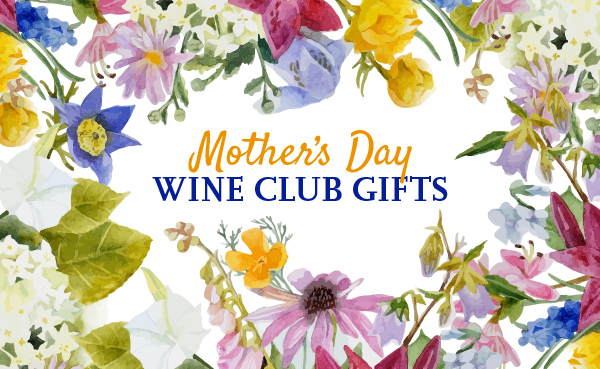 The gift baskets we pick include wine from Champagne, California Wine Country, and Sonoma Wine Country. You can send gift baskets almost everywhere in the US.